More from Ora: 2016: Are Our Only Options Hillary or Jeb? 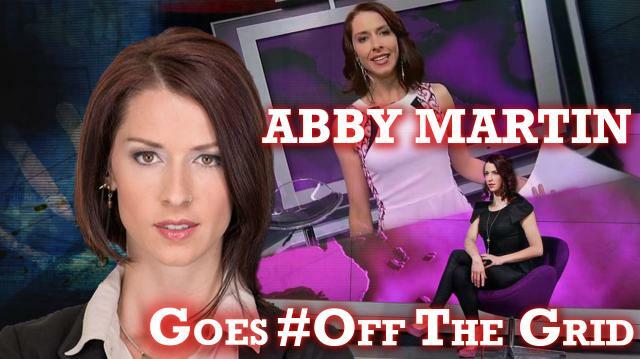 The Governor turns the tables on Abby Martin, the outspoken host of RT's "Breaking The Set." The two discuss America’s response to Martin's headline-making turn condemning military intervention in Crimea & why we need to think outside the two-party system. Agree or disagree? 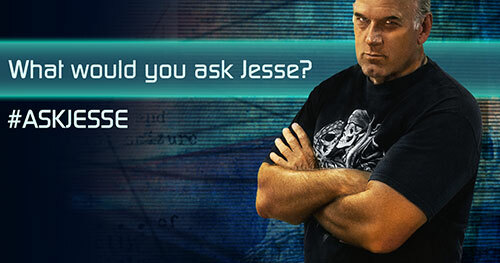 Tweet Jesse @GovJVentura!